Here we are in April and autumn is upon us. It’s my favourite time of the year with it vibrant colours and exciting prospects, much like our Member’s New Releases. This month we are once again enveloped in epic masterpieces that electrify the imagination. Every month I am astonished by the brilliance we have within our ranks, and again I was not disappointed. I never expected getting my story into a print-acceptable format would be difficult. I naively assumed preparing my book for printing would take about a day, tops. But it didn’t. It took much, much longer. Last month we looked at the traditional publishing houses and the advantages and disadvantages they offer authors. Before we move on to digital only publishing, I want to make a last comment about publishers that offer self-publishing services and hybrid publishers. This month’s confession opens with me in front of the Principal’s office, expecting to be reamed for my misbehaviour. I’m pacing backwards and forwards across the floor one minute, sitting with hands twisted together in my lap, staring at the floor the next. Waiting to be summoned. Waiting to give an account of what I’ve been up to over the last month. 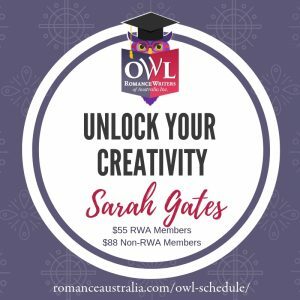 “I want to see my book in Big W!” It’s a goal for many Australian authors and a reason why they will continue to pitch and submit for that elusive traditional deal. Okay, if that’s a priority for you, go for it. But for those of us who choose the indie route, Big W isn’t worth the effort for the return on investment. So, you have finished that manuscript, spent your precious dollars on editing and cover design and your fingers are twitching to set it free. Before you upload your manuscript you need to make a very important decision. Do you put all your eggs in one basket and let Amazon have full control of your sales or do you spread your wings and ‘go wide’? “You did what?” Her mouth is open so wide I’m worried that she’ll dislocate her jaw. 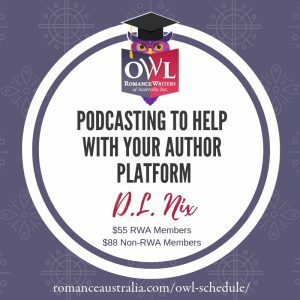 “I turned down a traditional deal and chose to self-publish.” I repeat.